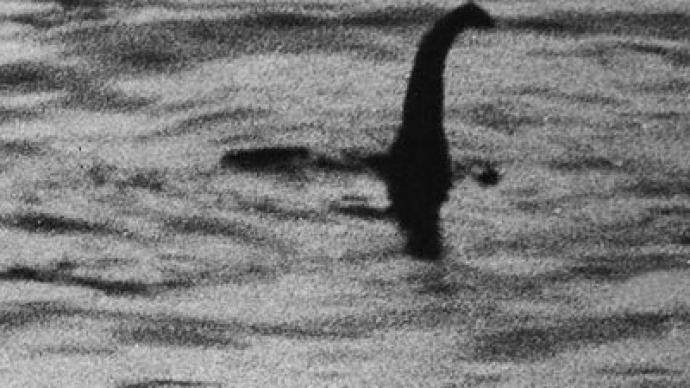 In a world teaming with lore and unexplained phenomena, the Loch Ness Monster has stood at the top of the paranormal pantheon for decades. 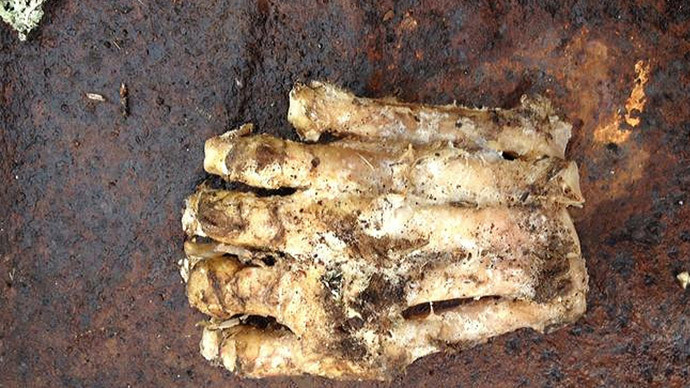 Now, a woodland conservation group says the world’s most renowned monster may in fact be…a log? The judgment followed a low resolution video released earlier this month, which showed a shadowy figure briefly emerge from the surface of the loch. With the long and slender object taking on the shape of Nessie’s alleged neck, speculation quickly arose that the famous cryptid was once again on the prowl. The incident, caught on tape by Richard Collis – a dyed in the wool Nessie skeptic who had never gazed on the beast in all his years fishing the 21.8 sq. 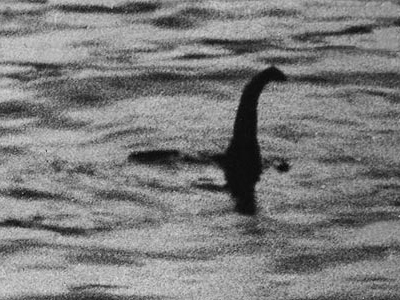 mile body of water – was only the most well publicized in a string of recent Nessie sightings. The sightings generated more buzz than usual, as the past 18 months had seen a veritable draught in potential plesiosaur pop ups, Gary Campbell, who keeps a register of sightings, told The Scotsman. The return of the beloved mystery which draws in travelers from all over the world was inevitably met with excitement. But according to the folks at the Conservation charity the Woodland Trust, the timing of the sightings is no coincidence. And all those long Nessie necks? Nothing but “deadfall” washed out by rivers. “Large amounts of wood flows out of the woodland through the two winding rivers that flow into Loch Ness each year, peaking when water is high in late autumn and spring. I think that some of that debris explains the long thin, sometimes stick-like, shapes seen,” the Independent cited a spokesman for the trust as saying. With 1,036 reported sightings over the past 80 years, at least a few of them are likely to be logs. Over that period, everything from eels, seals, bird wakes and brazen fakes have also been put forward as likely explanations for strange encounters in and around the loch. In 2006, palaeontologist and artist Neil Clark even suggested that traveling circuses have allowed their elephants a moment of leisure in the loch, with their extended trunks, head and backs creating the illusion of the mythical creature. 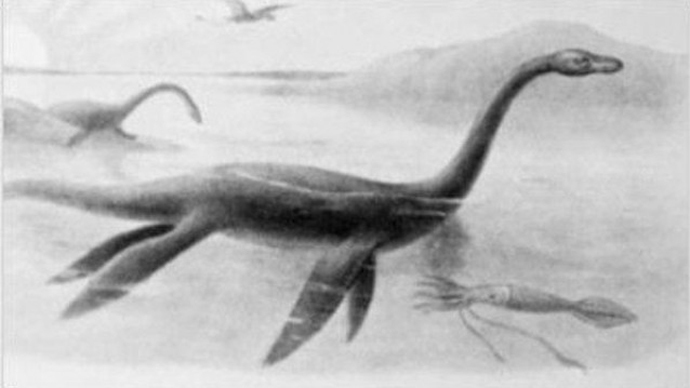 But with 1,500 years of history and an insatiable public appetite for mystery, the myth of Nessie is likely to live on.